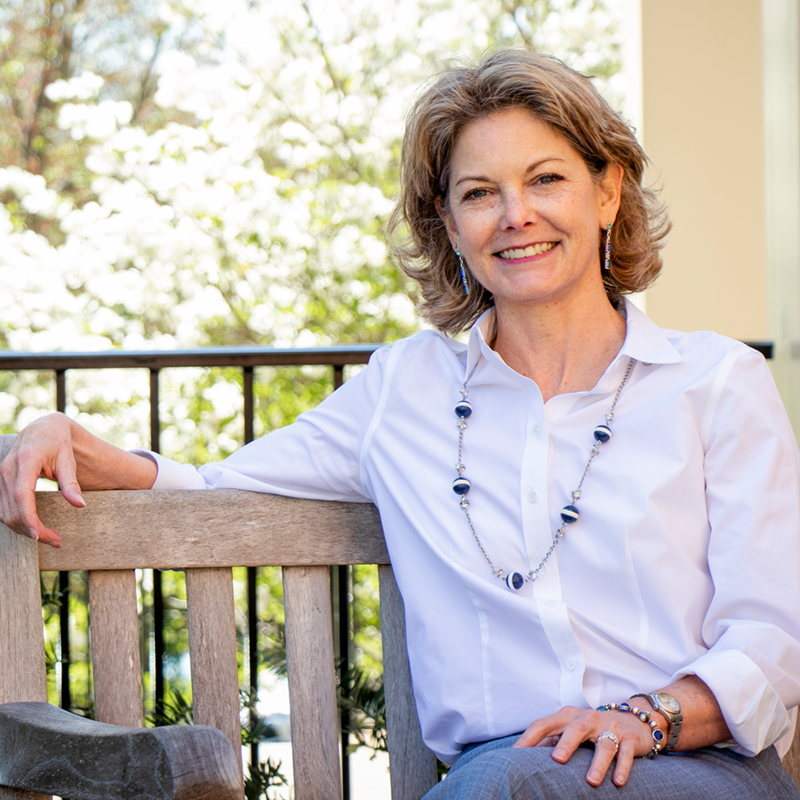 As a second career divinity school student, Beth has spent the majority of her life as the President and CEO of CCi, a patient communications company serving hospitals throughout the United States. At least three times during her 30 year tenure, she contemplated leaving the company to pursue ordination in the Presbyterian Church U.S.A, but “reason” always eclipsed her call. Beth can truly say one of the most clarifying moments of her life was speaking with associate dean of admissions Dr. Shonda Jones and coming to the realization that it was time to “get on with it.” Prior to attending Wake Forest University Divinity School, she attended Harvard Business School’s Executive Leadership program, the University of the South’s Education for Ministry (EFM) program, and earned a BA degree in Psychology from Salem College. James earned his B.S. degree in Business Administration from the University of North Carolina Greensboro. He is the son of Mr. James Henry Wilkes, Sr. and the late Deborah Wright Wilkes. James is married to Melia Olivia Wilkes and is the Senior Pastor, Teacher, and Servant at Elon First Baptist Church in Elon, North Carolina. The School of Divinity gained his attention because of its strong outlook on social justice. 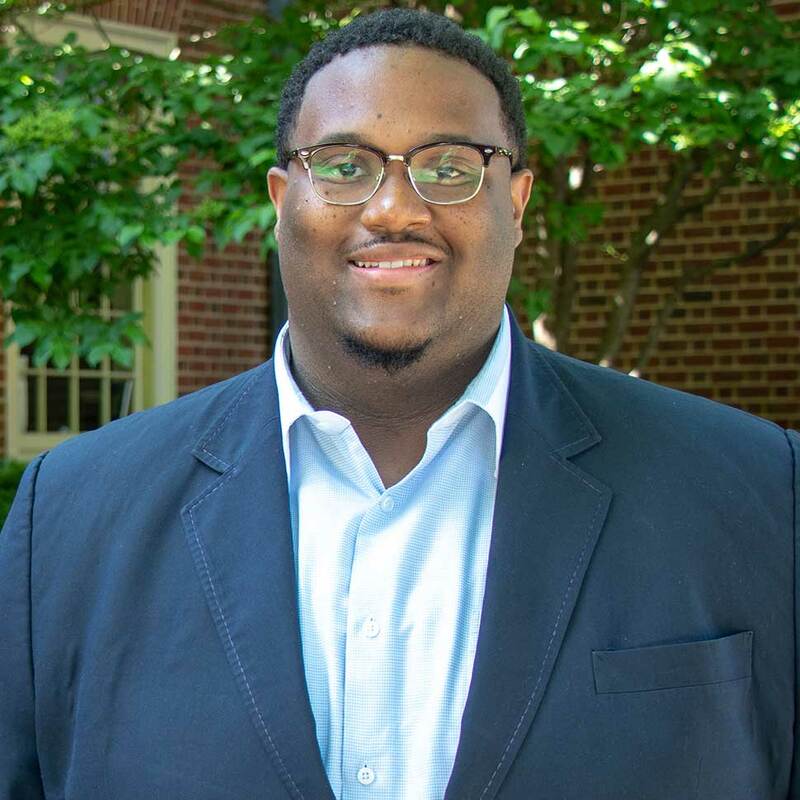 Classes have provided him the opportunity to reflect with others that though we have different theological beliefs based on our diverse backgrounds and experiences, there are ways to have ecumenical conversation that better all of us and our community. 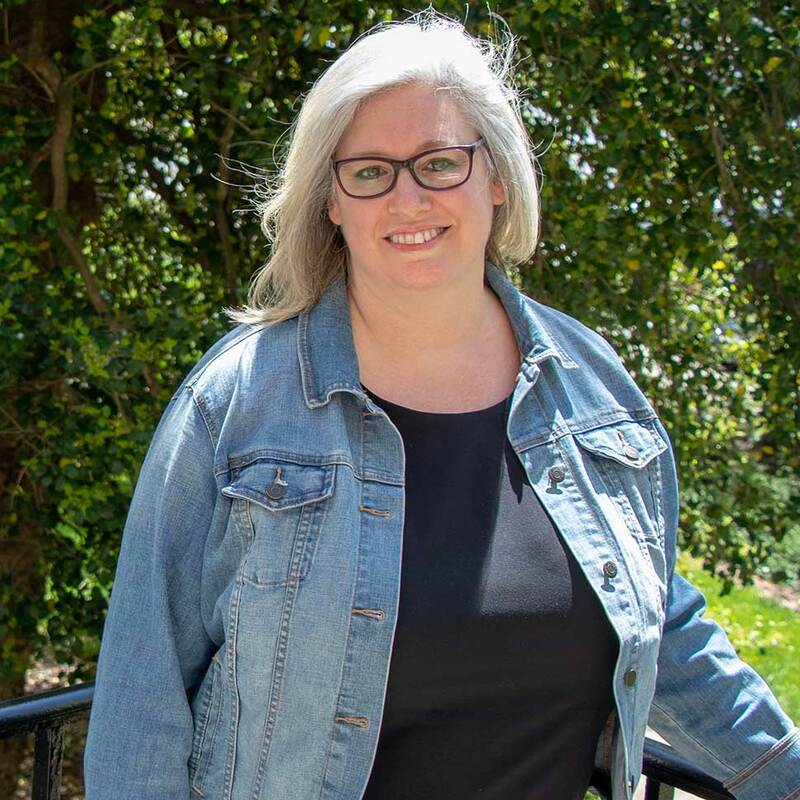 Before attending Wake Forest University School of Divinity, Anna earned a Bachelor of Arts in Religious Studies with a minor in Philosophy from the University of North Carolina at Charlotte. Prior to returning to college full-time as a non-traditional student, Anna worked in accounting and finance in the private sector. Not fully understanding her impetus to continue a course of theological study, she easily made the decision to attend Wake Divinity after visiting the school and experiencing the strong sense of community among the diverse population of students, faculty, and staff. Anna graduated with a joint degree: Master of Divinity and Masters of Arts in Counseling. 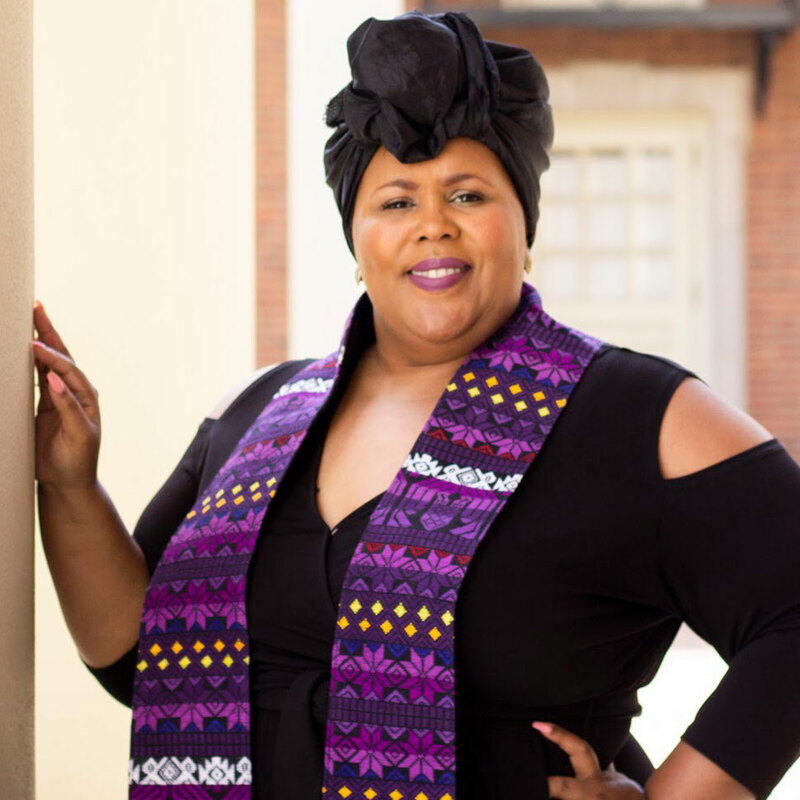 Before attending the School of Divinity, Mia earned a Bachelor of Arts at Winston-Salem State University and worked full-time for 16 years as a youth pastor at St. Peter’s Church and World Outreach Center. She came to Wake Divinity to remove the rigidity out of her theological framework, and to be challenged in her thinking in a way that would life-changing and giving for her calling and ministry to the congregation and community. A class session one day revealed things to her that she had stored in the attic of her heart and were a hindering her authentic self. This was the day that her awakening process began. 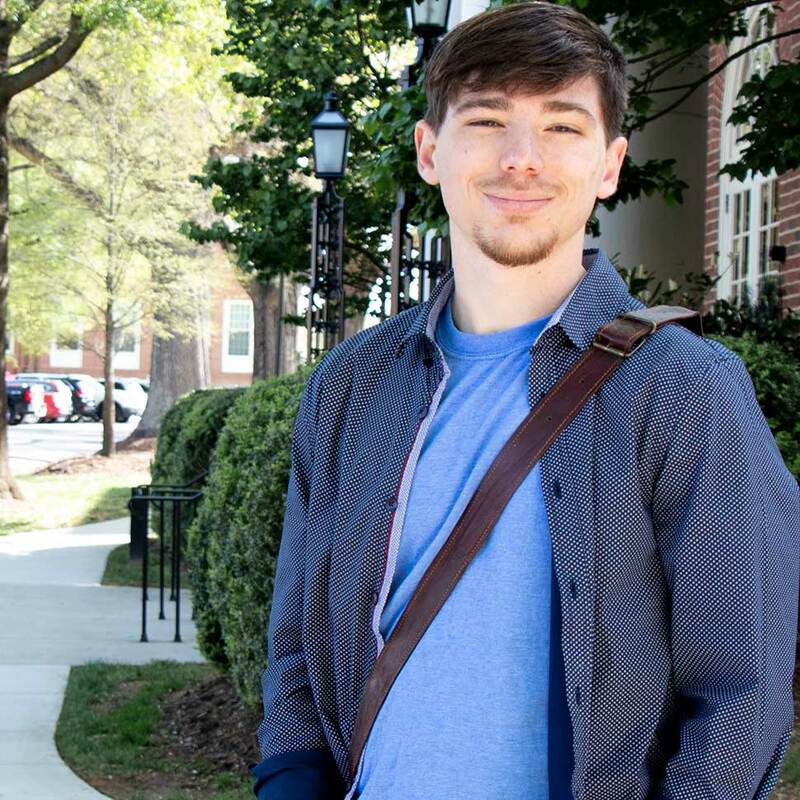 Before arriving at Wake Forest School of Divinity, Jude earned a Bachelor of Science degree in Computer Science from Averett University. He says he came to the School of Divinity to “explore how Christianity can gain deeper meaning through ecological themes” and to explore his “own faith story, and how a person of faith can pursue a meaningful life without distinctly feeling ‘called.’” He says he has realized how important stories and experience are to anyone’s faith. To be a part of someone’s life story is a remarkable gift, and it’s one that, he reflects, we are granted on a daily basis.